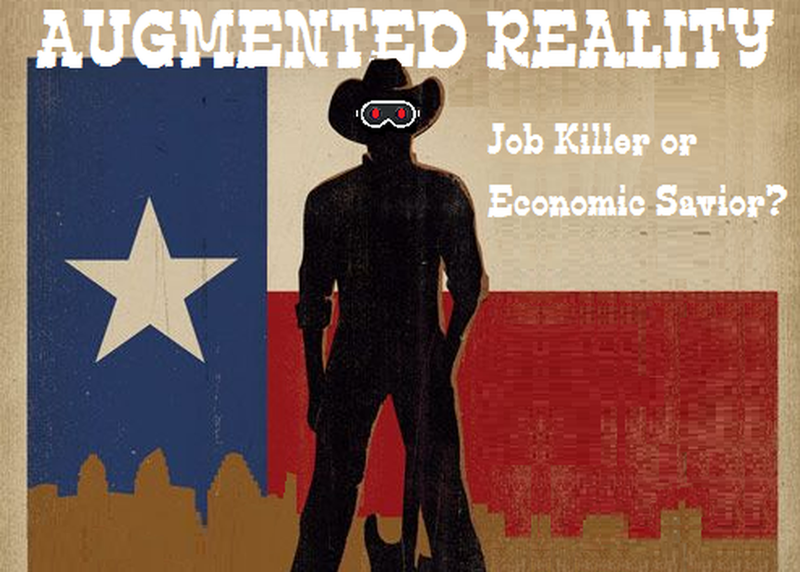 Augmented Reality: Job Killer or Economic Savior? With the debut of low-cost glasses in 2018 and 500 million anticipated by 2021, AR is set to quickly change how we work, shop and play. While the rise of smartphones & the zettabytes of data transmitted daily in cloud computing all point to this impending future, a new amalgamation of exponential technologies (machine learning, augmented reality, IOT sensors, and mobile computing) are going to impact employment as never before. Learn which skills will be in demand and which jobs will disappear.